Interim GB men’s Head Coach Ricardo Vasconcelos has announced his long squad for a training camp in Nottingham on 28-29 January 2017. The 28-man squad features a number of Under-21 players as GB seeks to field a young team for the IHF Emerging Nations Championship next June in Bulgaria. The squad will eventually be cut down to the 14 players allowed for the Emerging Nations Championship, which is expected to be restricted to Under-24 players, with three over-age players allowed. Commenting on his selection Vasconcelos said "We feel this is a strong list where we are able to, as requested, focus on the future without disregarding the present and it's valuable impact and influence. "This larger than usual pool of athletes is, in our view, testament to the work from the clubs and coaches that were part of those athletes development. Looking at the list, we will have a really hard work on choosing the last 14 and that is a great position to be at as coaches. We are keen to get the boys together and start working." 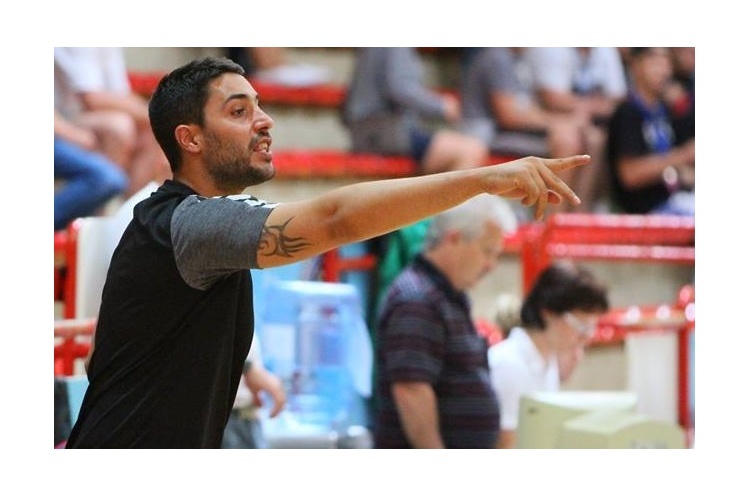 Vasconcelos was appointed as GB men’s team head coach on an interim basis until Summer 2017. British Handball made the appointment for two reasons. Firstly to allow time to prepare for the Emerging Nations tournament. Secondly because British Handball's Performance Group has agreed to focus on a young GB squad for the event, with a view to building for the future. Ricardo is already GB under-21 coach and will run the two squads in tandem. Bill Baillie will be assistant coach, and Kevin Matthews team manager, also on an interim basis. British Handball will launch a formal recruitment process for the permanent GB men’s coach position in the first quarter of 2017 so as to have someone in place by Summer 2017. Commenting on his appointment Ricardo said: "It's with great pride and joy that I assume this position of great responsibility. I feel honoured at being given the opportunity and I'm eager to start working alongside this knowledgeable and experienced staff team to help create the basis of what, we expect, will be the medium/long-term success of Great Britain men's team." British Handball Chair Paul Bray added: "Ricardo is a highly experienced and qualified coach, who has done an excellent job with the GB under-21 programme. His appointment makes perfect sense given that we want to focus on gaining experience for the future and enter a young GB team in the 2017 IHF Emerging Nations Tournament."